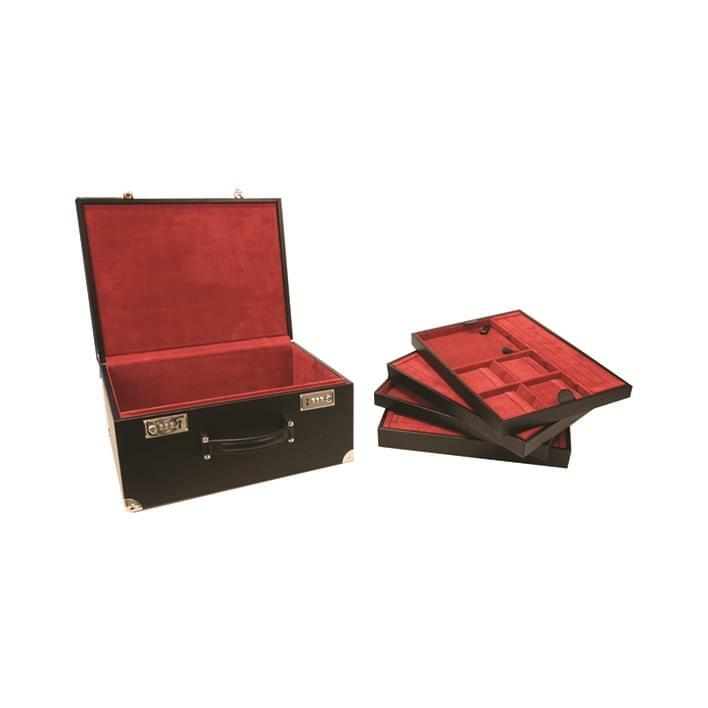 The jewelry cases are indispensable for those who travel frequently, both for work and to present their collections at fairs and events. 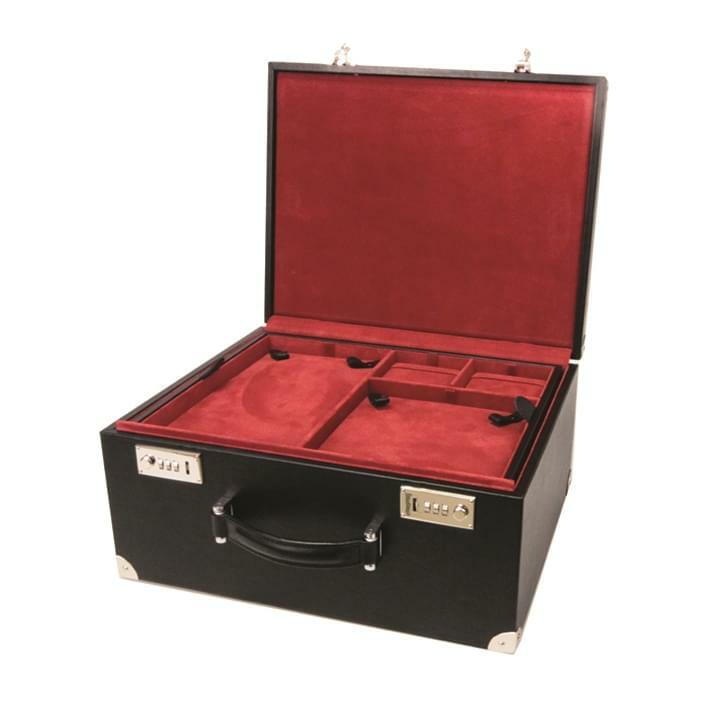 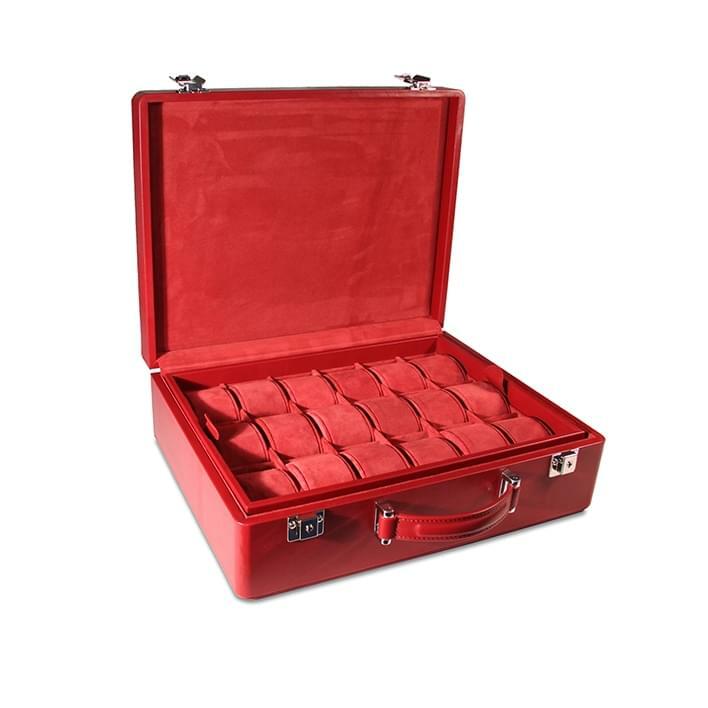 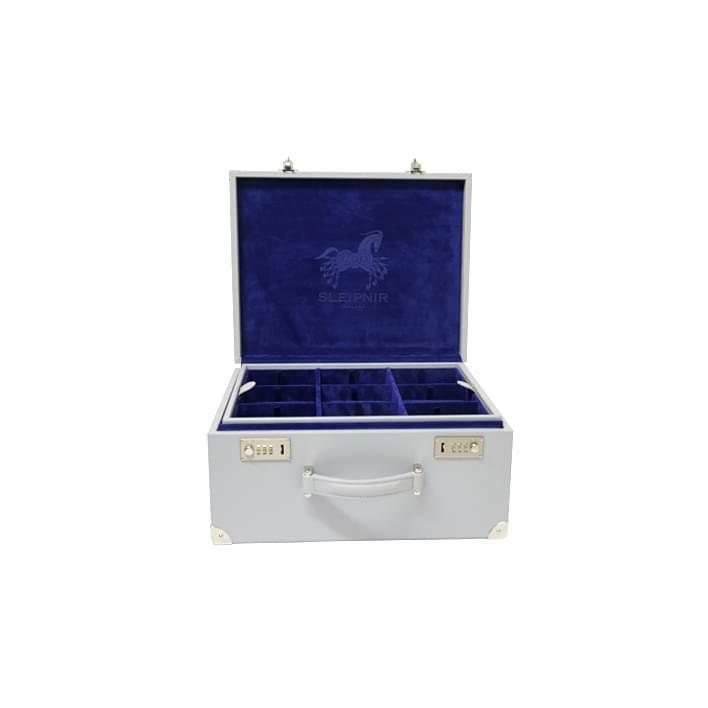 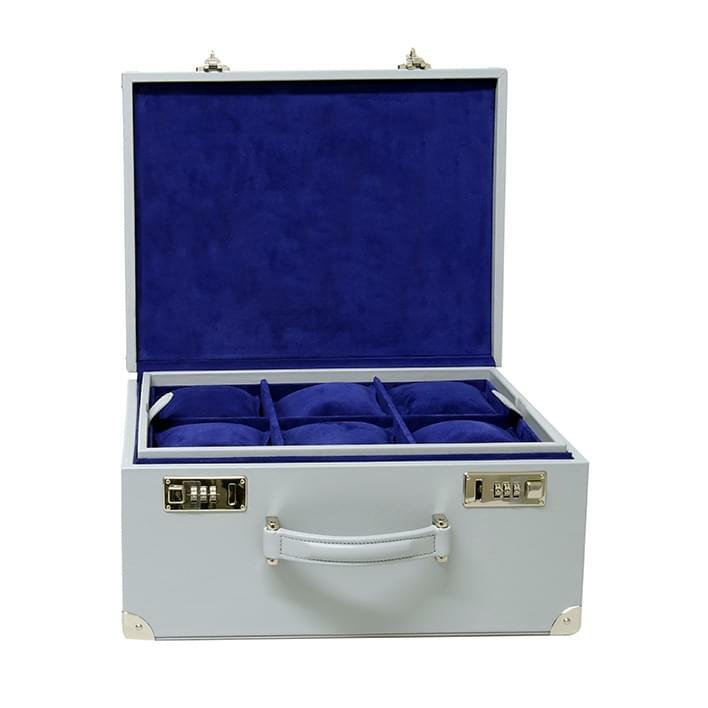 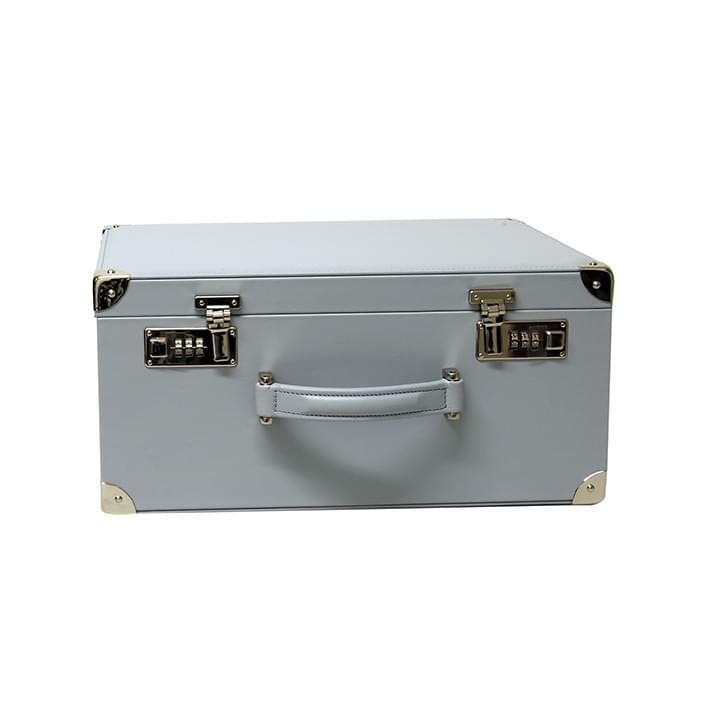 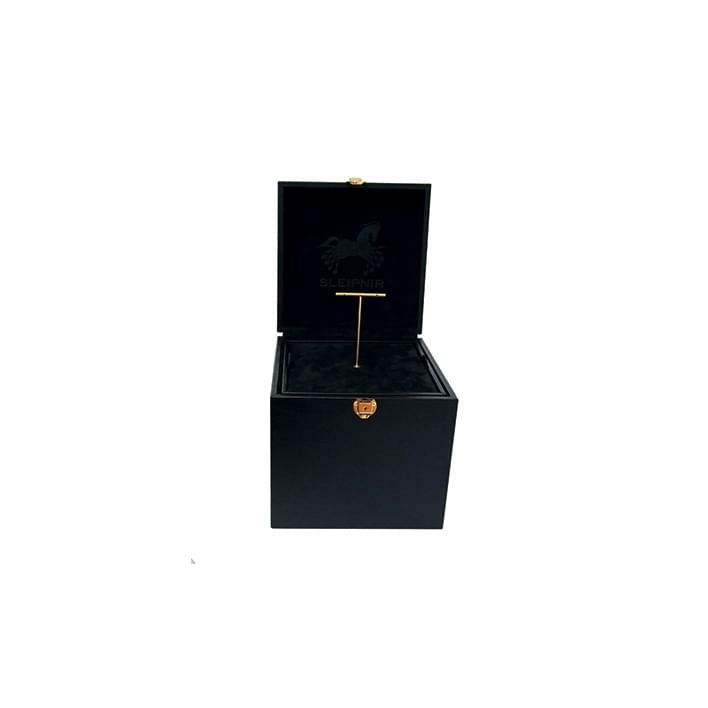 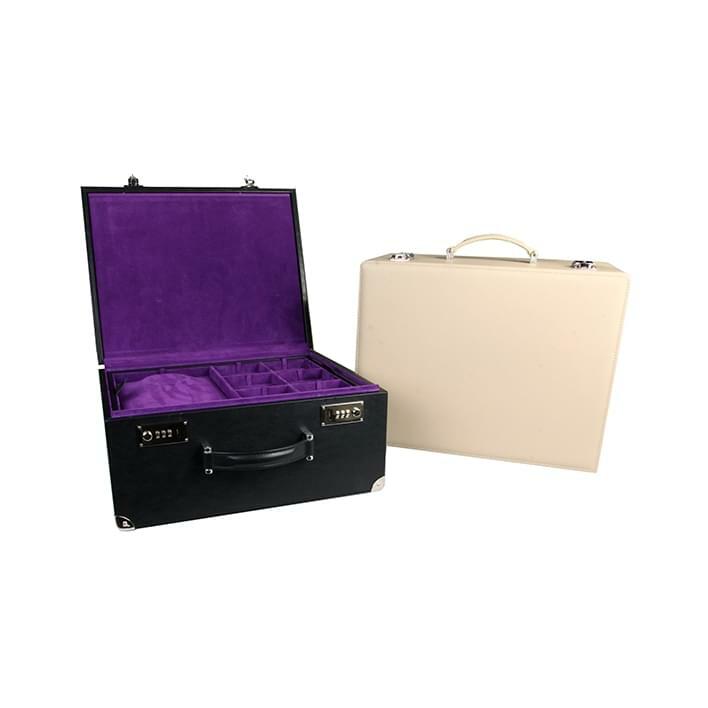 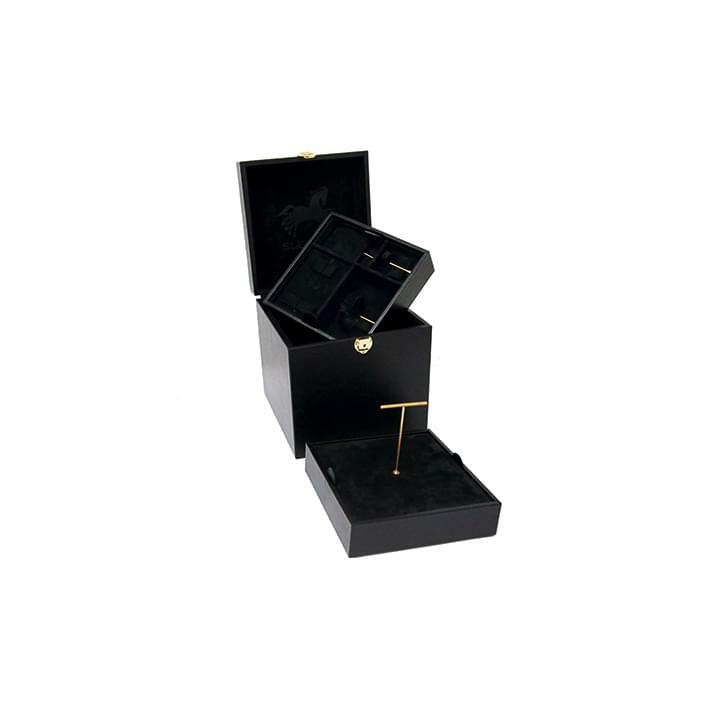 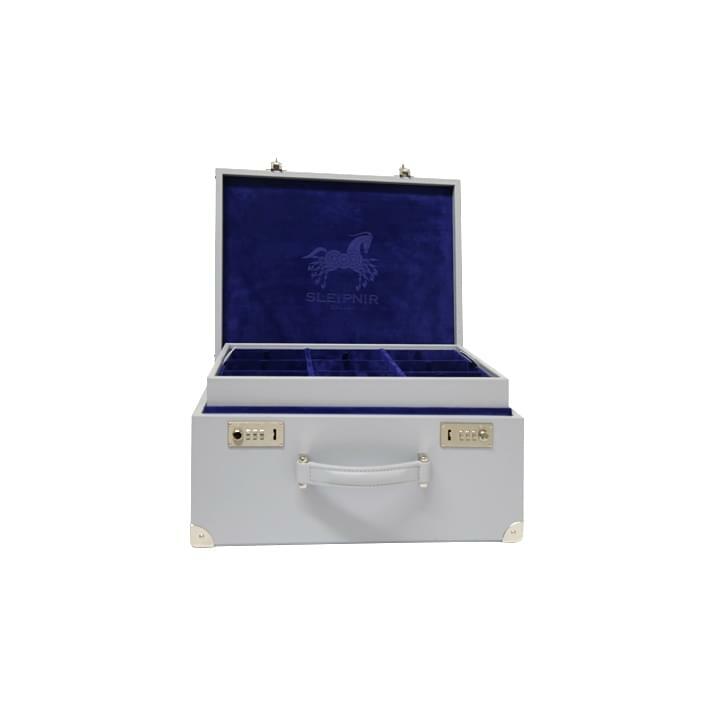 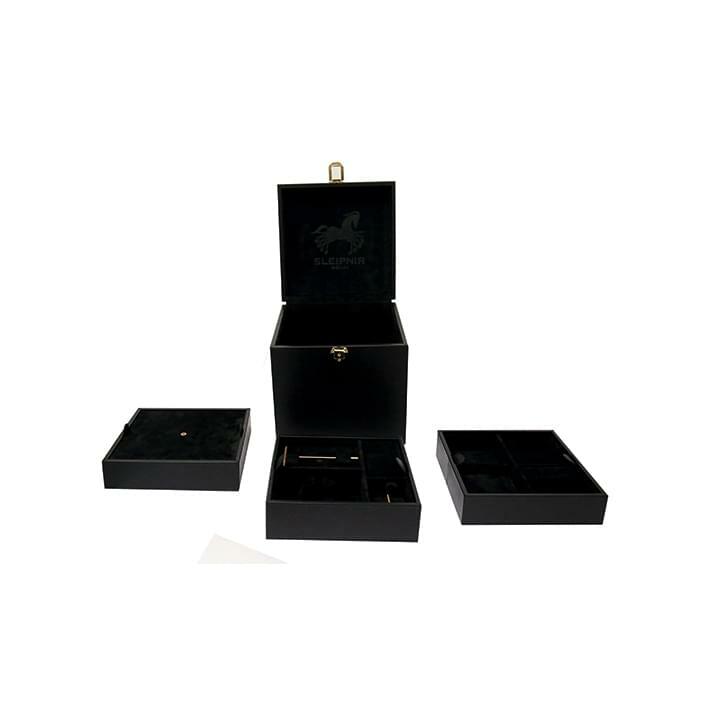 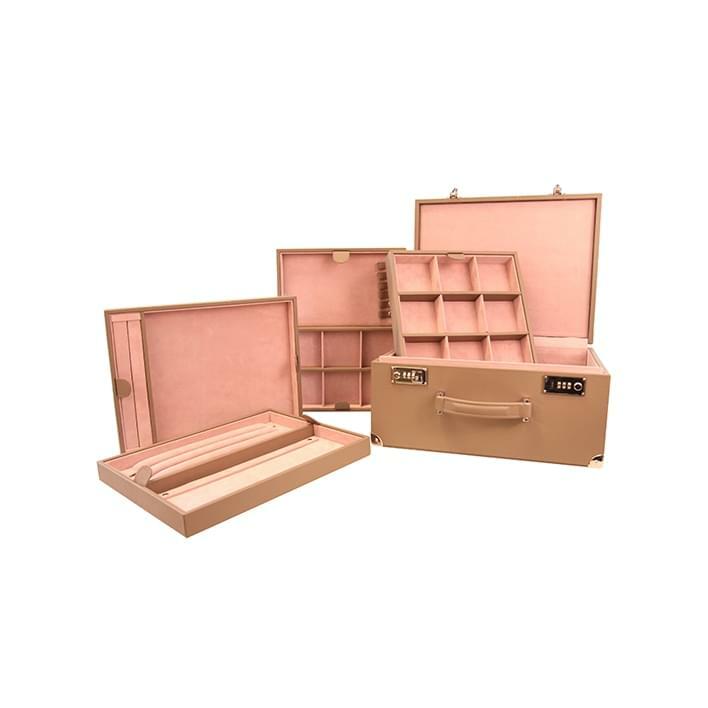 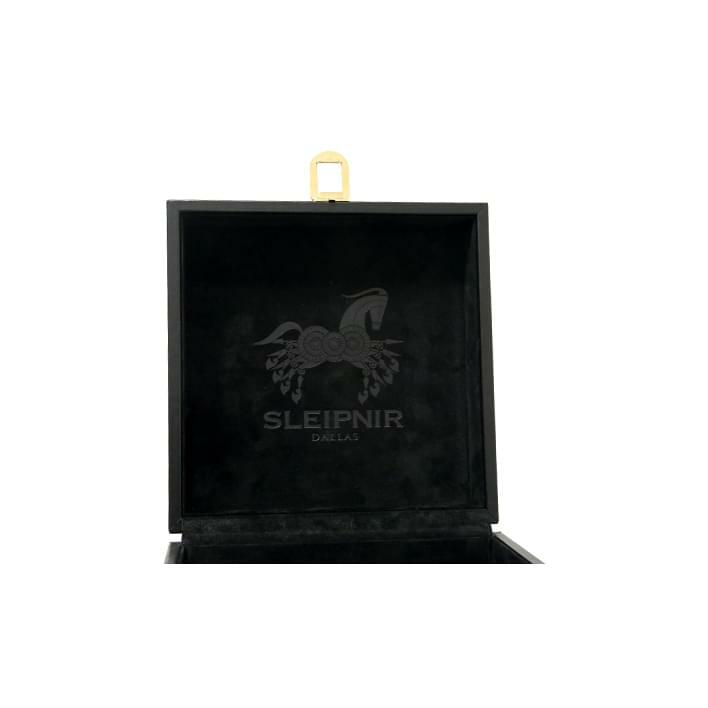 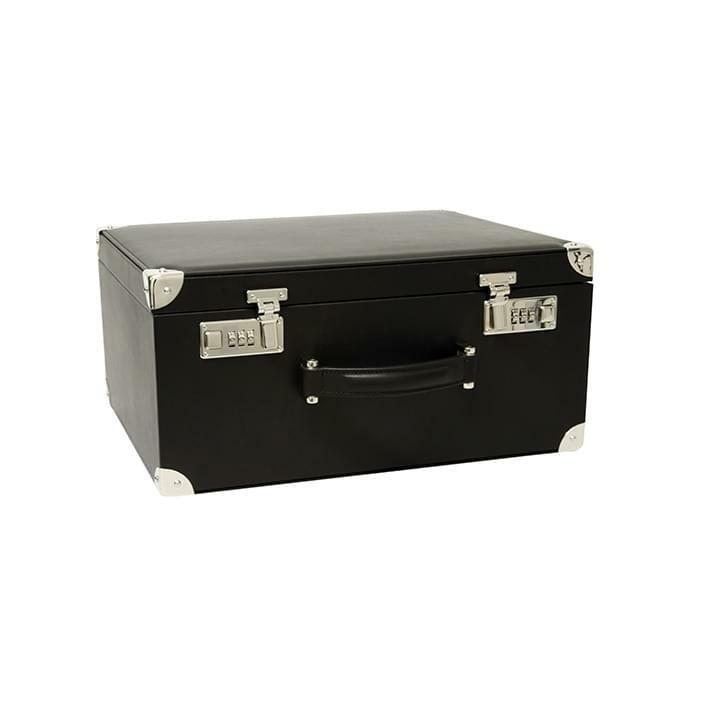 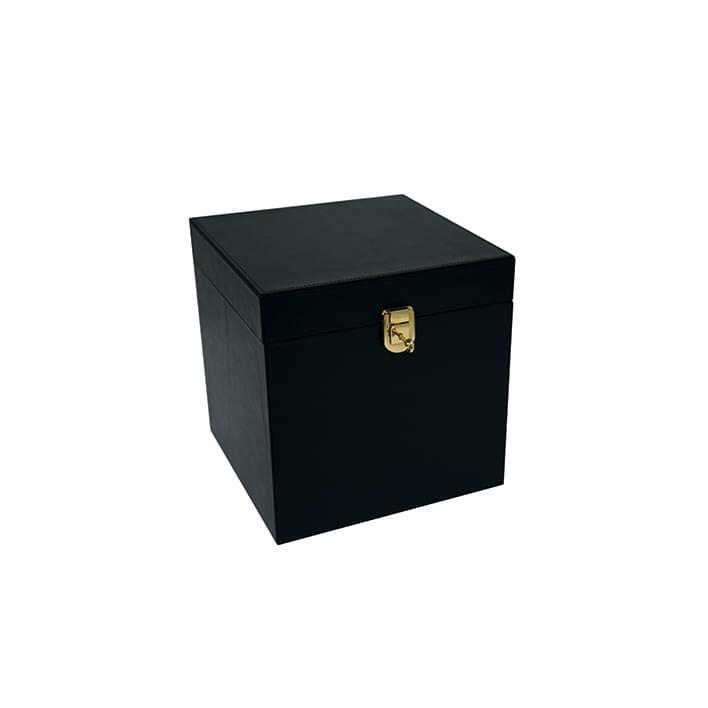 Each jewelry case of this range is unisex, with interiors made of genuine leather and exterior in soft faux leather. 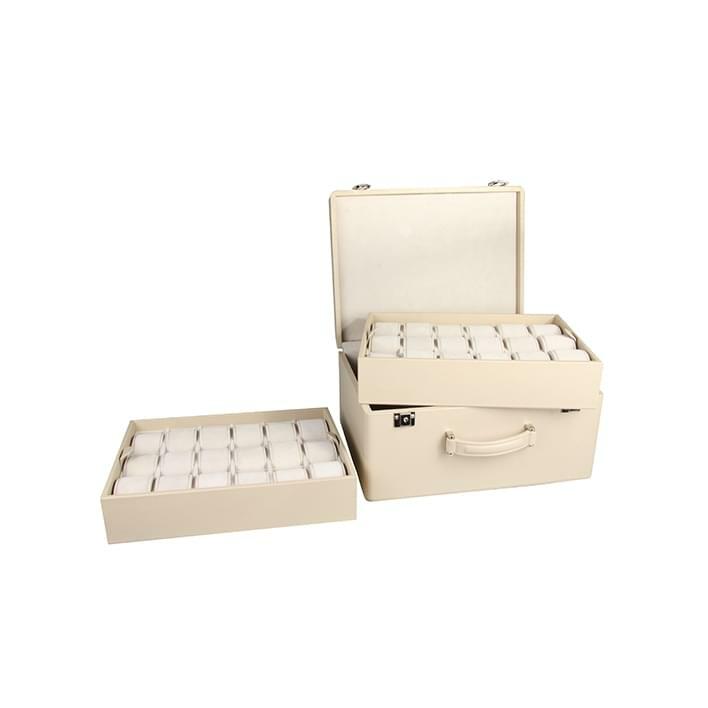 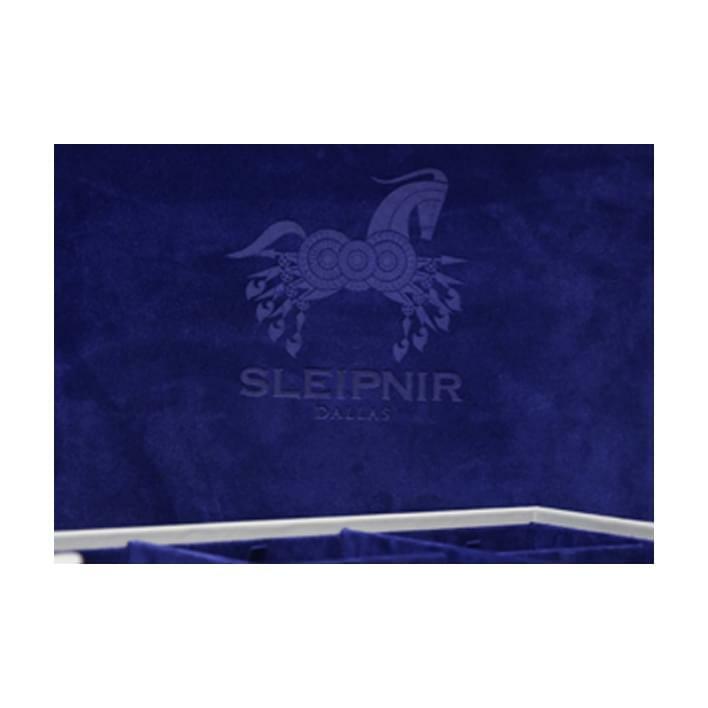 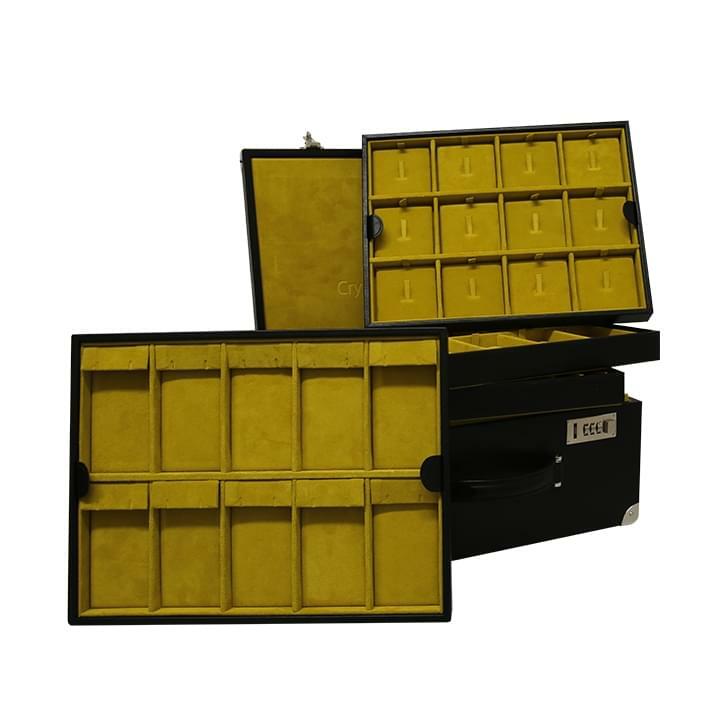 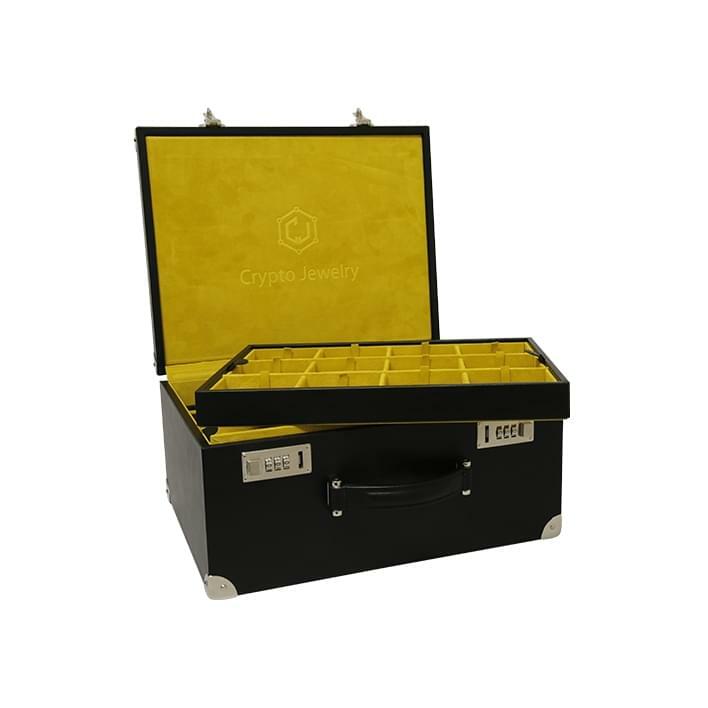 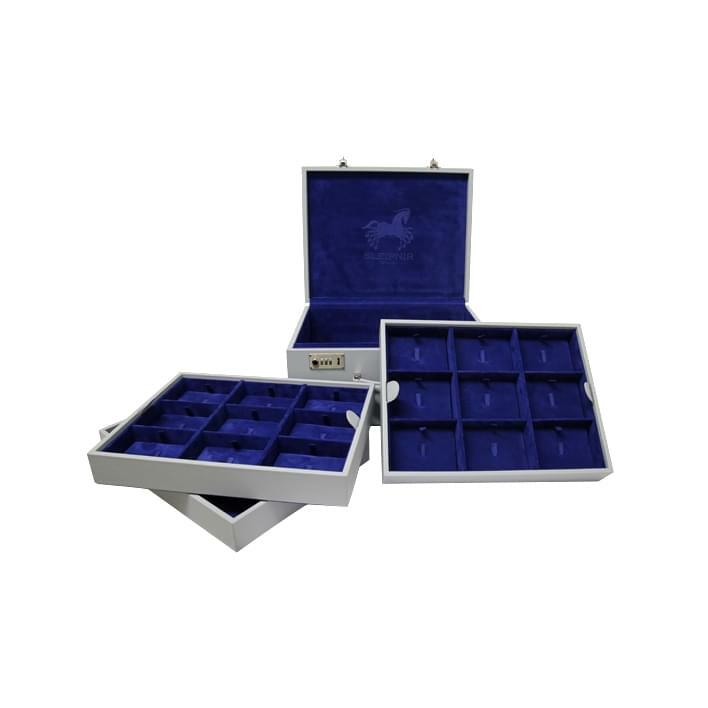 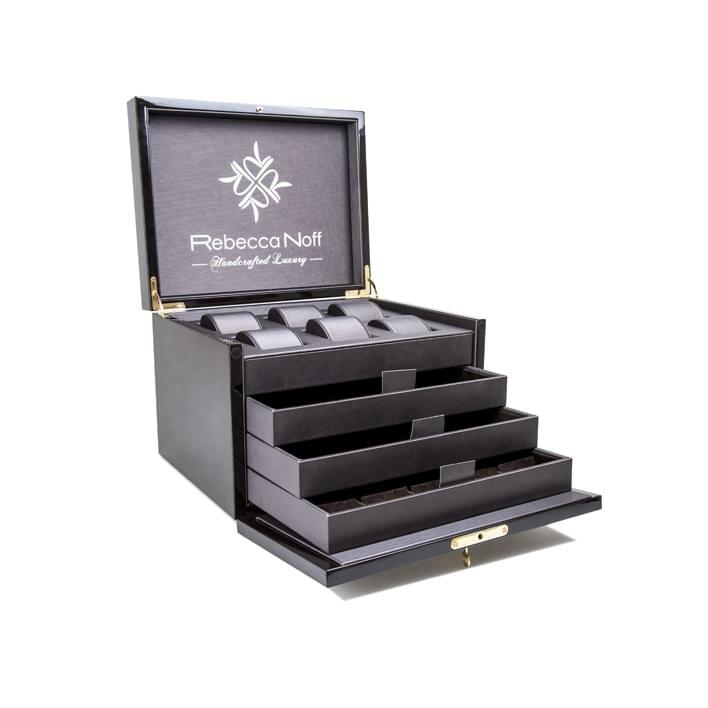 The jewelry cases are customizable in every aspect: in the number of trays for jewelry, in the type of tray (stackable or removable "drawer"), in size and details. 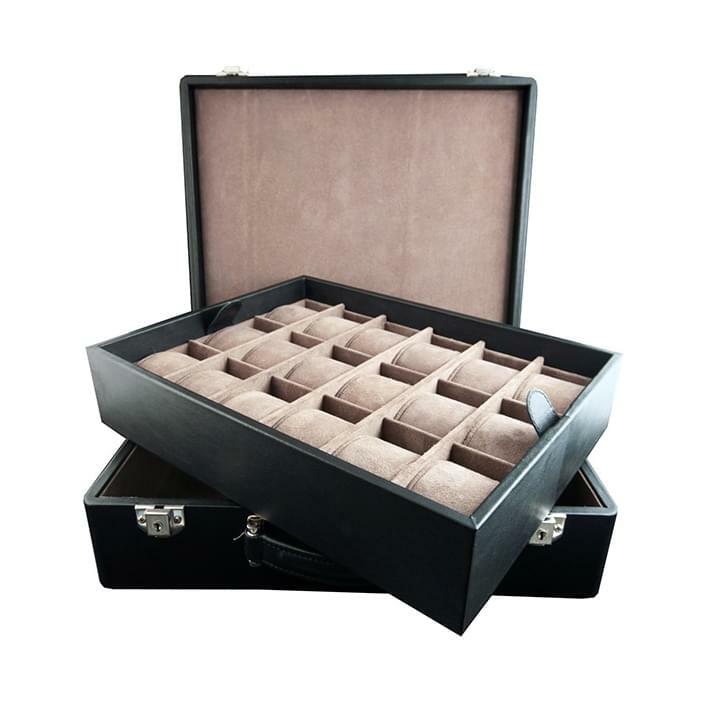 All jewelry cases are closed perfectly with a key lock or combination, in order to guarantee maximum safety even when travelling. 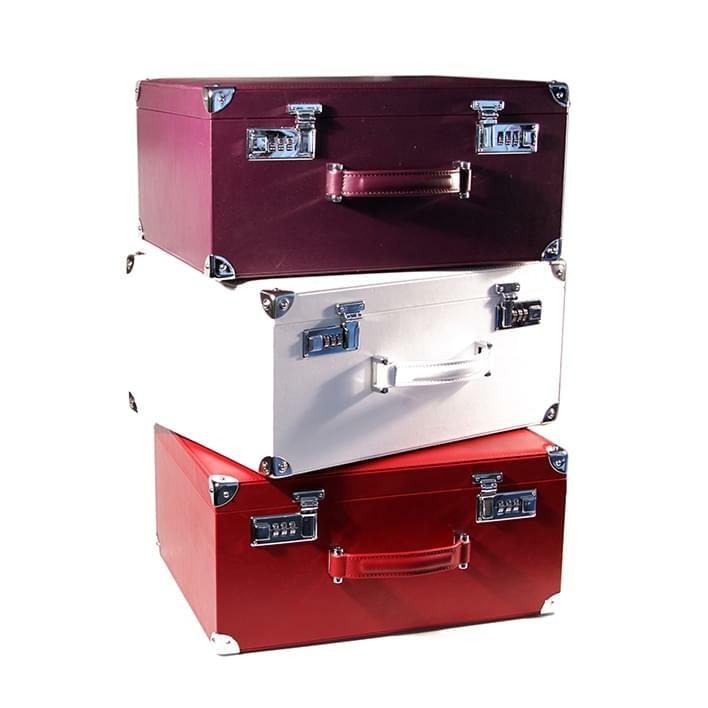 They are easily transportable, thanks to the ergonomic handles and the durable structure. 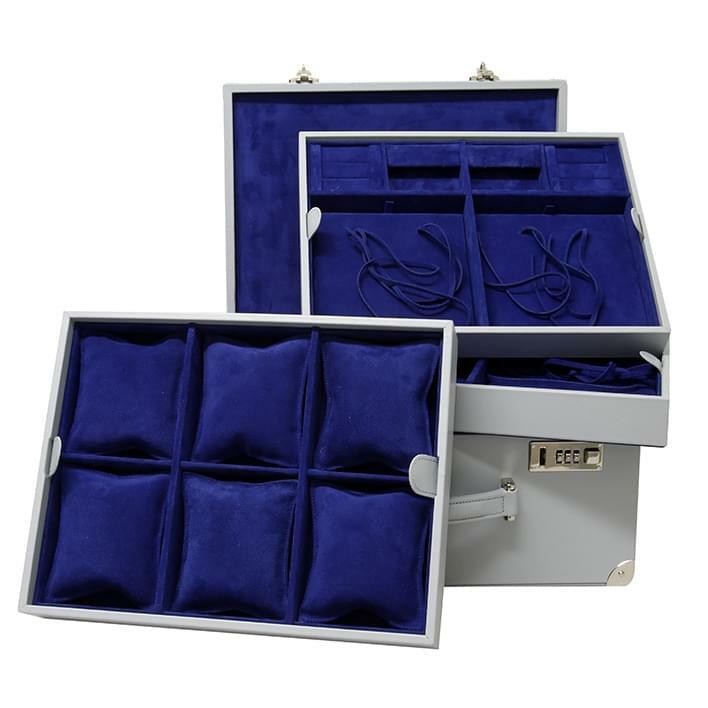 They are the ideal jewelry case to bring your best jewels with you wherever you go.